Tanzanite Stud Earrings Tara. 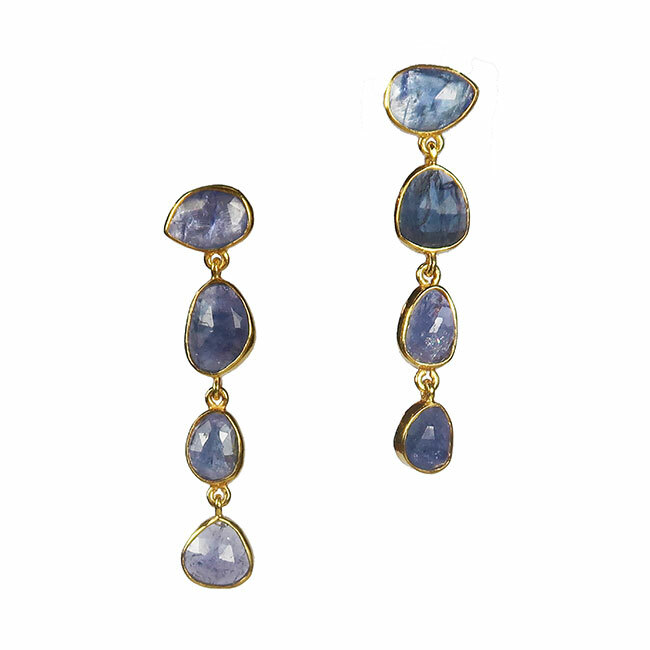 We have handpicked gently polished rose cut Tanzanites for these stud drops. Tanzanite comes in a wonderful range of blues and purples. 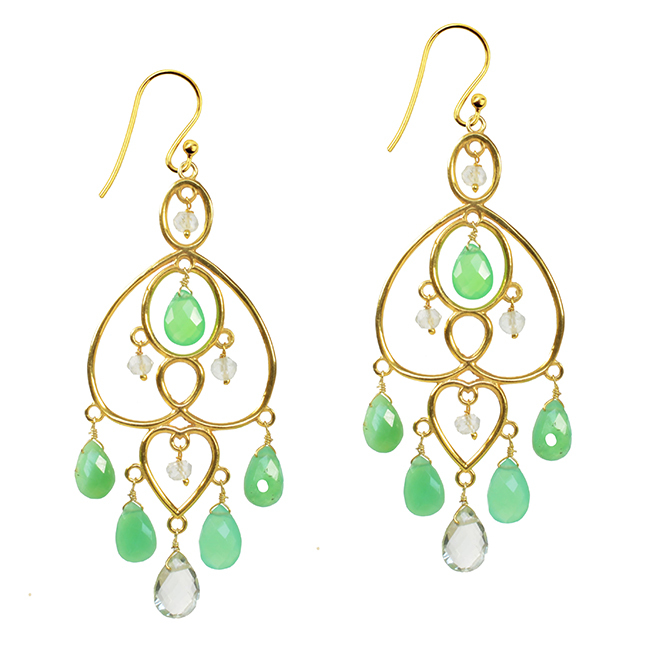 These earrings will add a pop of colour to any outfit and can be worn day or evening. 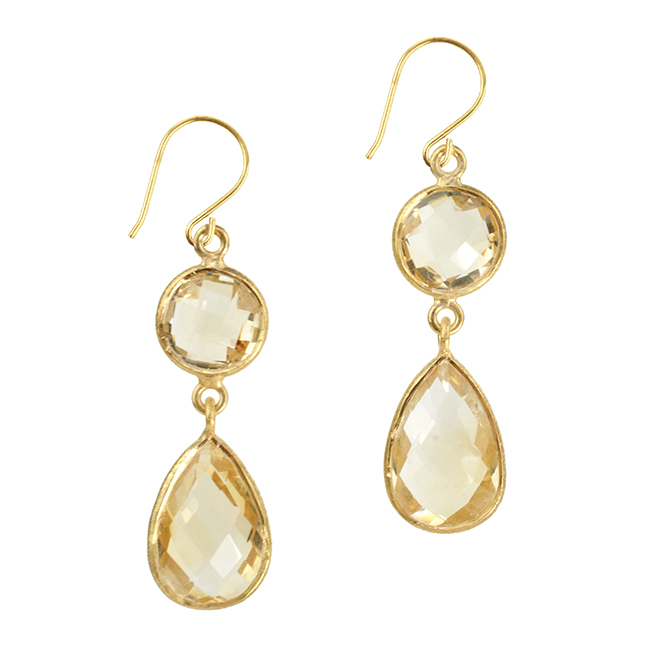 Wear with jeans and a white tee for a casual look, or with a LBD for a touch of glamour. 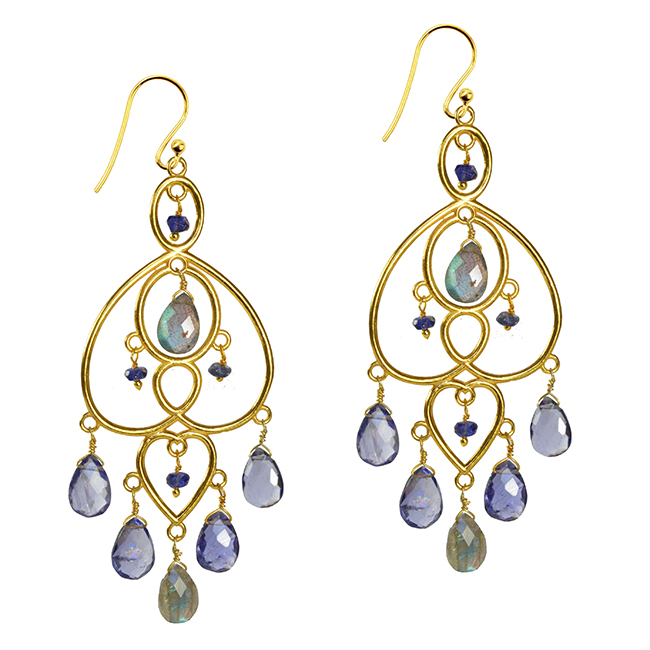 These one of a kind earrings are handmade in silver with gold vermei. Tanzanite is the Birthstone for December and the 19th Anniversary stone.